Global Adventurer. Award Winning Professor. Islamic Law & Foreign Policy Expert. Essayist and Playwright. Egyptologist. Concert Gamelan Musician. Performer. 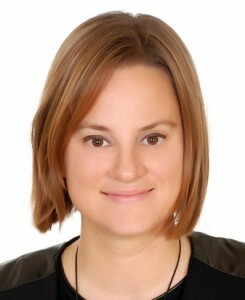 Dr. Emily Jane O’Dell is Resident Fellow in Islamic Law in the Abdallah S. Kamel Center for the Study of Islamic Law and Civilization at Yale Law School and an editor of SHARIAsource at Harvard Law School, after having spent over half a decade teaching in the Middle East at the American University of Beirut as the Whittlesey Chair of History and Archaeology and at Sultan Qaboos University in the Sultanate of Oman. Stateside she has taught at Columbia University, Brown University, and Harvard University — where she received an award for excellence in teaching. She completed her Postdoctoral Fellowship at Harvard University in the Humanities Center and the Department of Near Eastern Languages and Civilizations under the direction of Professor Homi Bhabha. She received her PhD, MA, MFA, and MA from Brown University and an additional Masters in Russian, Eastern European, and Central Asian Studies from Columbia University. She is a global mentor for the Coalition for Women in Journalism, and her writing has appeared in The New York Times, The New York Times Magazine, Salon, NPR, Al Jazeera, Christian Science Monitor, and the The Huffington Post. For her expertise on Islam, Sufism, and Islamic law, Emily has been an Edward A. Hewett Policy Fellow, a Fulbright-Hays Fellow, a Harvard Traveling Fellow, a Harvard Research Fellow, an American Councils Research Fellow, an IREX Fellow, an American Center for Mongolian Studies Fellow, and a State Department Critical Languages Fellow for Persian and Tajiki. Thanks to the generous support of a number of research grants, Emily has conducted extensive in-country research in the following countries: Afghanistan, Iran, Turkmenistan, Indonesia, Tajikistan, Kyrgyzstan, Kazakhstan, Mongolia, Uzbekistan, Karakalpakstan, Egypt, Russia, Syria, Mali, Lebanon, Jordan, Greece, Turkey, Czech Republic, Slovak Republic, and Hungary. For seven years, she served as the Chief Epigrapher for Brown and Cairo University at the Great Pyramids in Egypt, where she excavated mummies, and collaborated on recently returned objects with the Egyptian Museum. She is currently conducting archaeological & anthropological field-work in Central Asia, Africa, and the Middle East. After having spent the summer preserving Sufi shrines and excavating Islamic archaeology in Turkmenistan on the Silk Road, she spent this past winter excavating a Meroitic temple in Sudan. 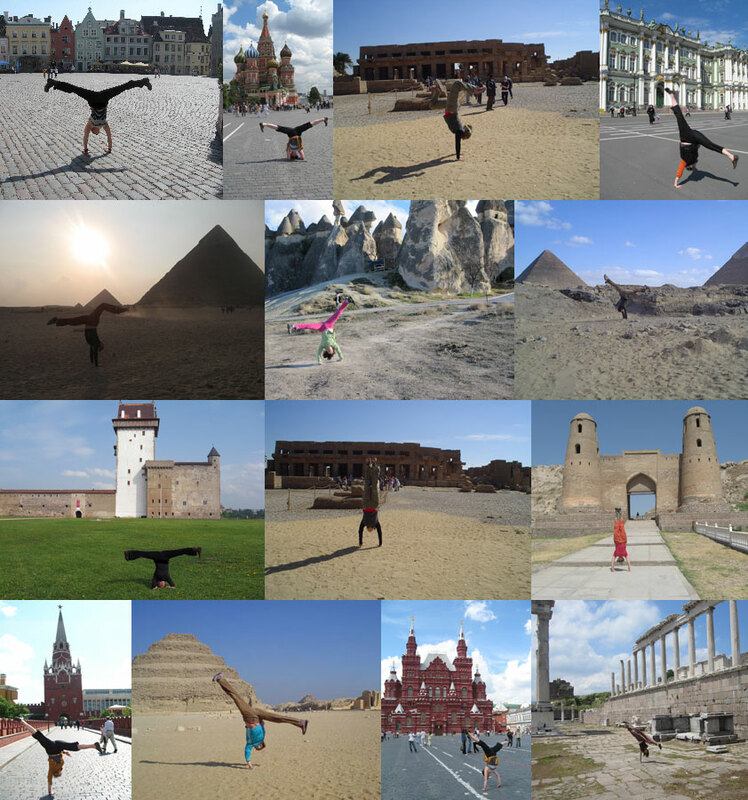 For her research, Emily uses Arabic, Persian/Tajiki, Indonesian, Russian, Czech, Mongolian, French, German, Italian, Old Egyptian, Middle Egyptian, Late Egyptian, Coptic, Demotic, Akkadian, and Ge’ez. With an MFA in Literary Arts from Brown University, where she received the Weston Award for Creative Writing, she has also taught creative writing and performance studies at Harvard and Brown. Readings and productions of her plays have been produced at theatres such as Lincoln Center, the Public Theatre, City Center, Trinity Repertory Company, Perishable Theatre, Brown University, and the New York Fringe Festival. She has also worked in television and film. Emily regularly performs Javanese gamelan music in concert at venues such as Lincoln Center, the Indonesian Consulate, Asia Society, and The Stone. 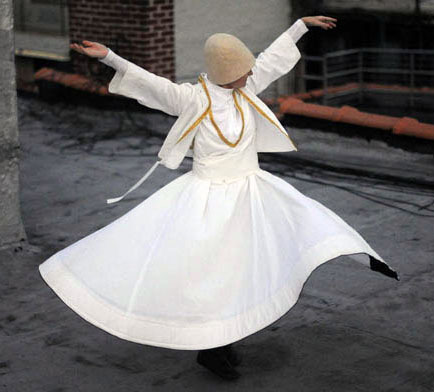 She also teaches Sufi whirling in Beirut, Istanbul, and New York.